When I visit my parent’s house, my eyes always itch and get red. They have 2 cats and a big dog, but I also have cats in my house, and I’m fine there. So, do I have cat allergies or dog allergies? Or is it something else in their house – laundry detergent, cleaning supplies, the wood stove, or even the plants outside? Cat allergies are really common. 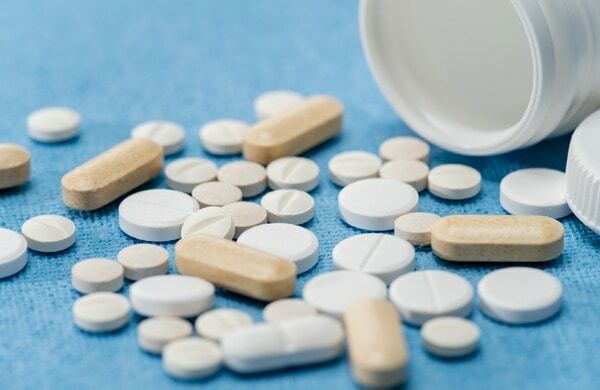 WebMD says that about 10% of the US population experiences pet allergies of some kind, and cat allergies are twice as common as dog allergies. 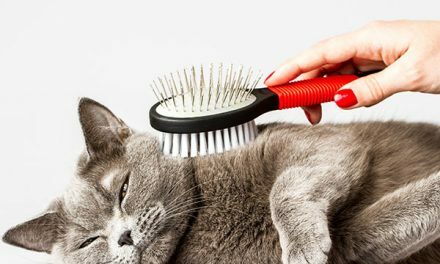 Most people assume that cat hair is the problem, but usually it’s something else. Cat allergies are a response to a protein in cat dander (skin flakes) and secretions (saliva and urine). 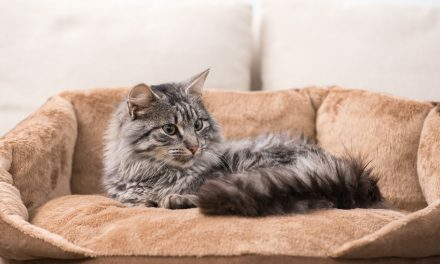 Even people who aren’t allergic to cats may still have problems when they bring their outdoor cat inside, because pollen and other allergens can cling to their cat’s coat. 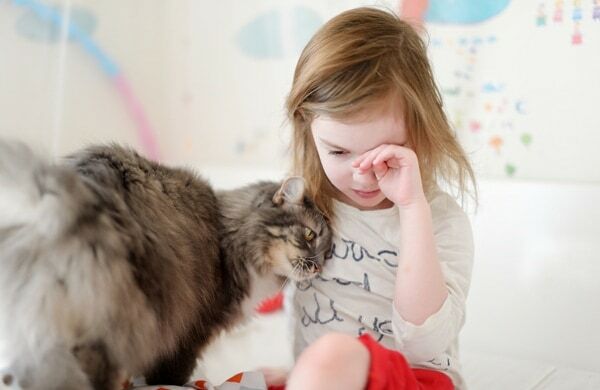 The symptoms of cat allergies can vary from one person to the next. 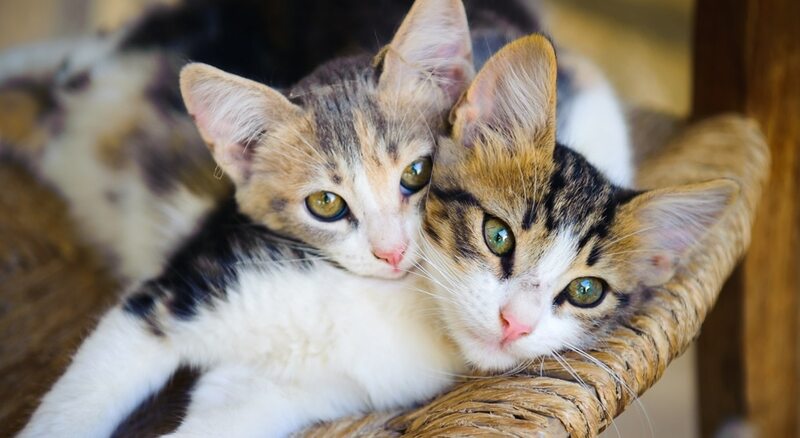 Usually allergies will start up within a few minutes or a few hours of coming into contact with a cat. 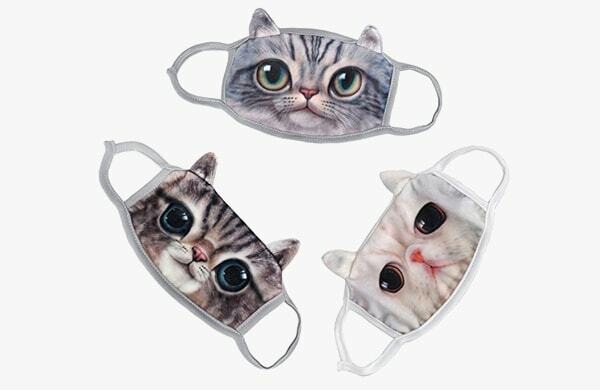 Of course, cat allergies look a lot like other allergies, and you can’t tell if it’s a cat allergy just by the symptoms. If you think you might be allergic to cats, you can find out by exposing yourself to cats and testing your reaction. 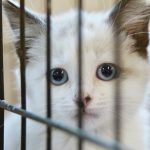 However, some cats produce the problem-causing protein more than others, so this type of test isn’t fool-proof. 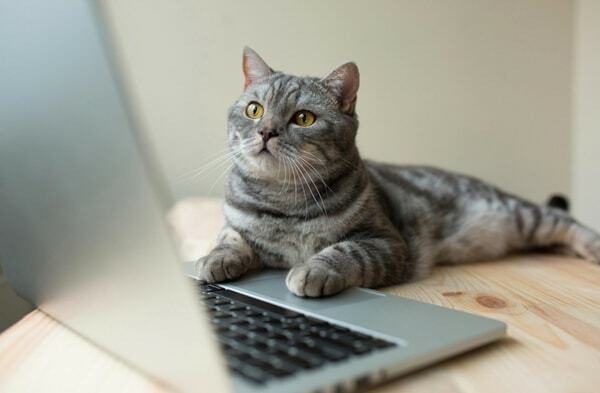 The most reliable way to find out if you’re allergic to cats is to see a physician. Your physician can perform a skin test to find out what’s happening in your body. 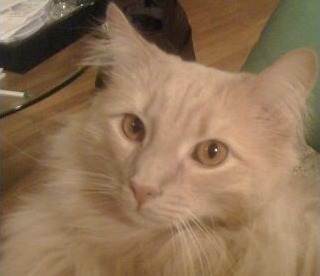 In rare cases, people with cat allergies can actually live happily with cats. But usually, if a doctor confirms that you do have cat allergies, then the #1 solution would be to simply not have any contact with cats. Some people have lesser reactions to cats, or just don’t want to accept that they can’t have a furry friend in their house! In every situation, it’s important to be proactive and to experiment with different solutions. What works for one person won’t always work for someone else. Use a wet mop and a wet dust rag to clean your house. If possible, get someone else to do the cleaning. If you must do the cleaning yourself, wear an ear loop mask while you’re doing it. Wash your hands after playing with, holding or petting your pet. Avoid touching your face before you’ve had time to wash your hands. 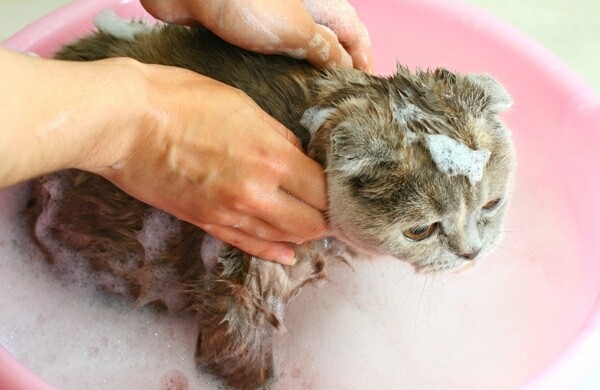 Bathe your cat on a weekly basis to help manage the allergens that are driving you crazy. There are a variety of herbal remedies and over the counter meds that get positive reviews and are used by cat owners on a regular basis. 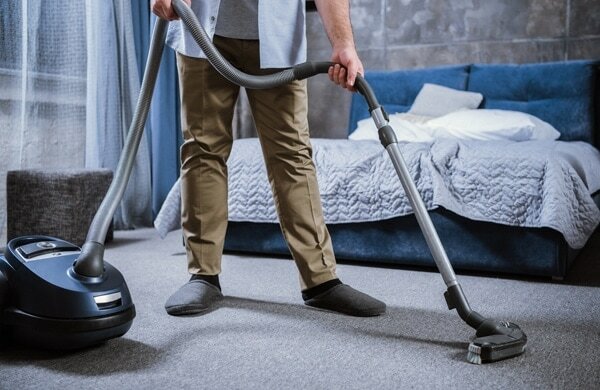 For cleaning floors, couches, drapes and anywhere else your wonderful cat leaves their dander a HEPA vacuum is a wonderful tool. Similar to an air cleaner, the filters in these machines will capture the dander and contain it – away from you! 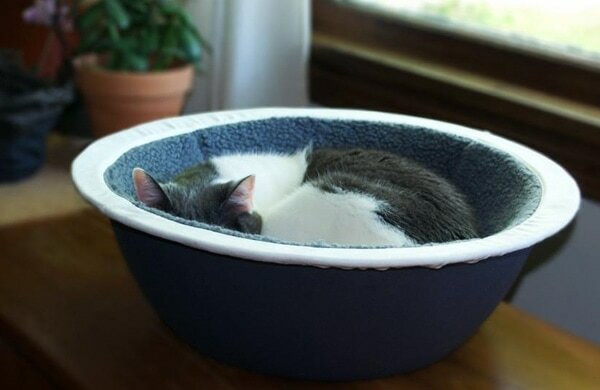 Cat fur and dander will collect in your cat’s bed. Wash the bed regularly to keep this out of your house. 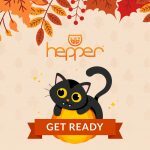 At Hepper, we find that our nest bed works well for containing allergens and the liner is easy to wash! Your doctor may have some good suggestions that can help you live comfortably with your furry friend. 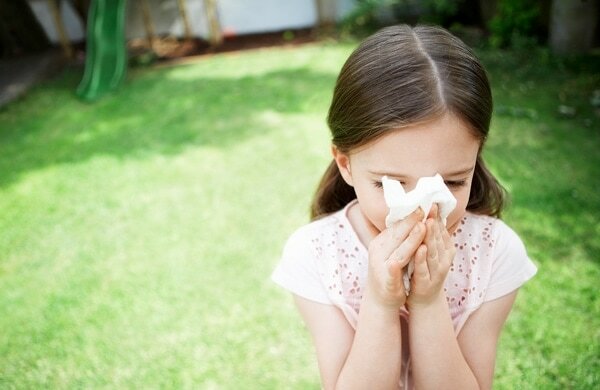 If your allergies are severe, you’ll need to work with an allergy specialist. Clean the air with a HEPA Air Filter. For whole house systems, change your HVAC filter and install a new Allergy filter instead. 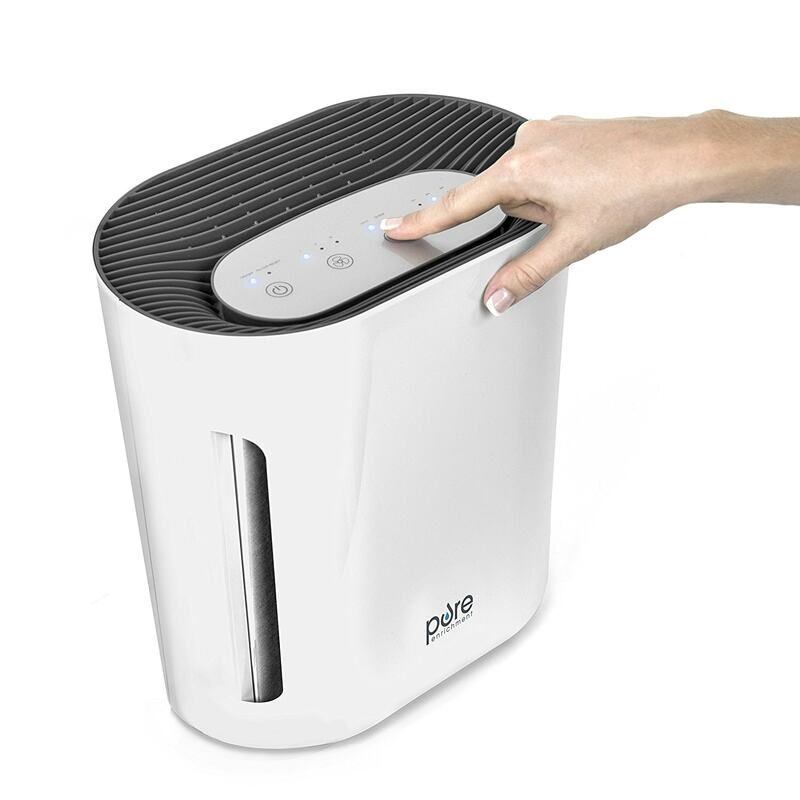 For individual rooms, try a stand alone Air Purifier. The filters in both will remove smaller particles than standard filters, and might help cat owners live with their allergies. We also recommend creating an “allergy free” zone in your house. 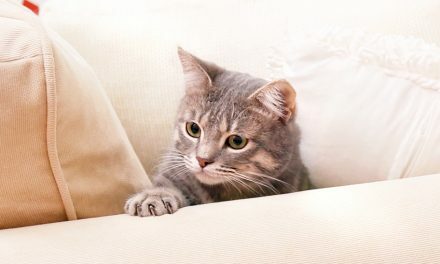 Give your cat the run of the common areas of your home, but keep your cat out of the bedroom at night. This makes sleeping easier and more rewarding. Do Cats Make You Sneeze? 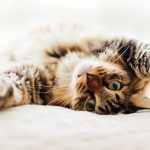 Are you one of the passionate pet people that put up with allergies so you can live with a cat? What do you do to cut back on allergens and stay comfortable? Leave a message below to share your sneezy stories. 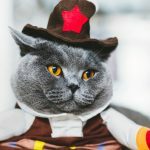 NextAre Cats Good For Anxiety?